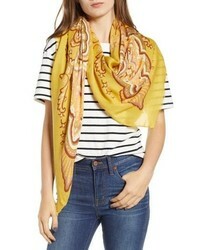 Madewell Oversized Paisley Square Scarf $45 Free US shipping AND returns! 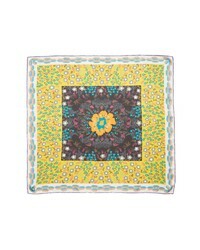 MANTERO Elisabeth Silk Scarf $210 Free US shipping AND returns! 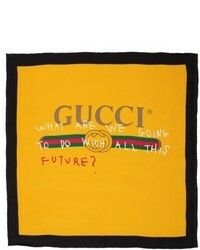 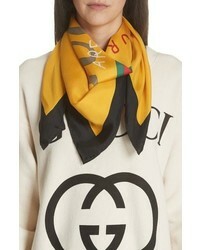 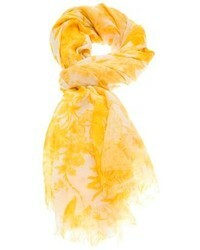 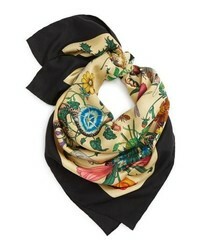 Gucci Foulard Flora Silk Scarf $510 Free US shipping AND returns! 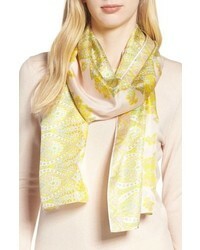 Echo Sea Fan Paisley Silk Scarf $49 Free US shipping AND returns!